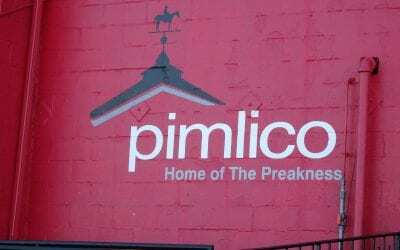 Legislation that would speed projects at Laurel and Bowie calls into question future racing at Pimlico — but adds certainty the property will not lie fallow. 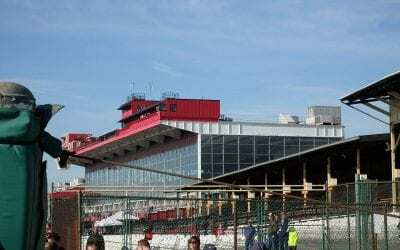 The MEDCO bill would, headed to the full Senate, jumpstarts plans to renovate Laurel and Bowie but faces an uncertain future in the House. 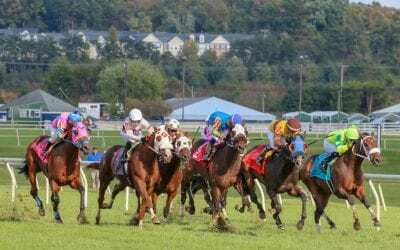 A Stronach Group-promoted bill to support a “super track” at Laurel and revitalize the Bowie training center will not pass this session, according to a report. 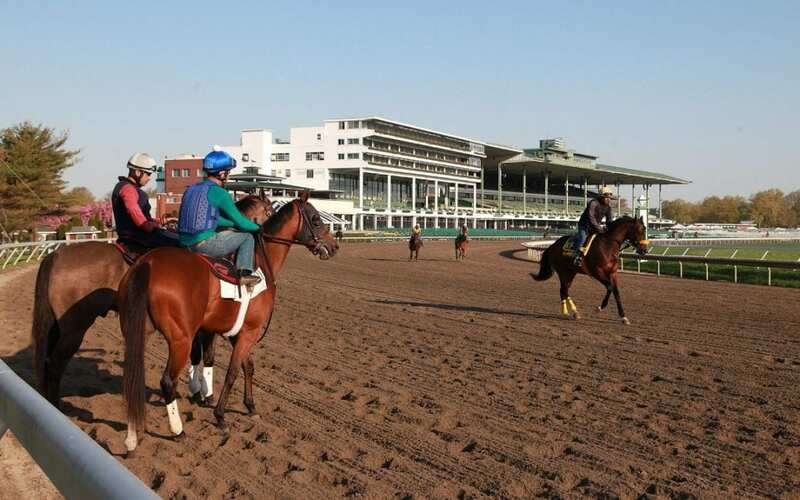 The Santa Anita Park situation needs to be a lesson to the Thoroughbred industry: define a crisis response protocol now, and not after an issue becomes a disaster. 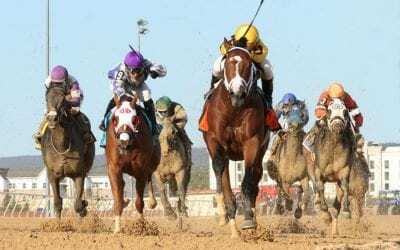 The Maryland Jockey Club Thursday pushed back against allegations backside workers live in “slumlike” conditions. 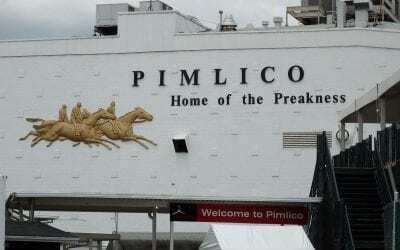 The 2019 legislative session could have major impacts on Pimlico and the future of the Maryland Thoroughbred industry. 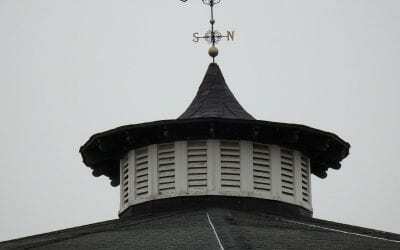 Here’s a timeline of where we stand. 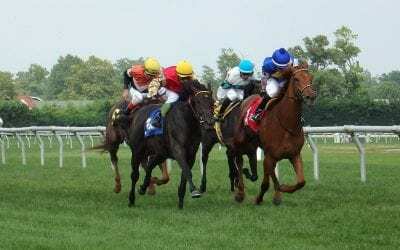 Mid-Atlantic regulators, racetrack operators, and horsemen have adopted a strategic plan to reduce equine fatalities. 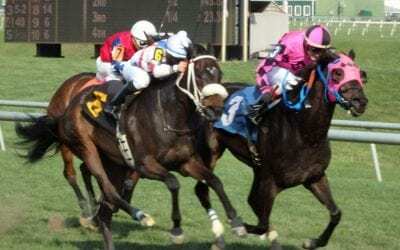 Three major sales companies — Fasig-Tipton, OBS, and Keeneland — have announced they will ban off-label bisphosphonates effective July 1. 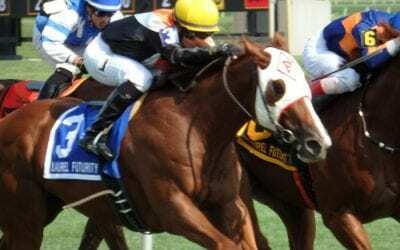 Mid-Atlantic horsemen’s groups and regulators have called for a ban on bisphosphonates in young horses. 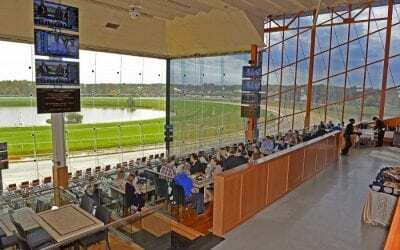 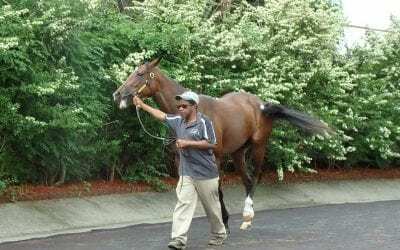 In a presentation at Laurel Park, regulatory vet Jennifer Durenberger called on the Thoroughbred industry to craft a coherent, consistent message. 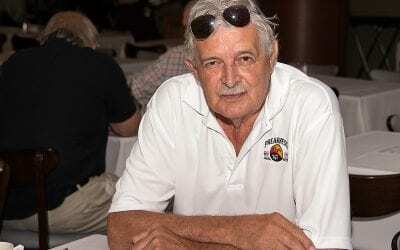 Trainer Bill Wolfendale, 74, a winner of 1,670 races, passed away March 19.